The key to good health in men is maintaining optimum testosterone levels as they age. Average testosterone levels in men decrease by an average of 2% per year once it has reached optimum levels. 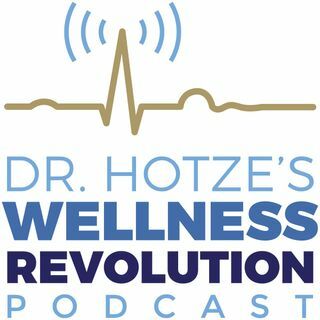 Join Dr. Hotze on this week’s podcast, as he discusses the importance of maintaining optimal testosterone levels and how it is vital in the production of red blood cells. Restoring testosterone levels naturally will improve brain, cardiovascular and muscular functions along with maintaining bone ... See More mass and proper metabolism. Get on an appropriate dose of testosterone and get back on track to peak performance!